Elegant, intricately rich. Lemon verbena, raw honey, mango, star jasmine, roasted cacao nib in aroma and cup. 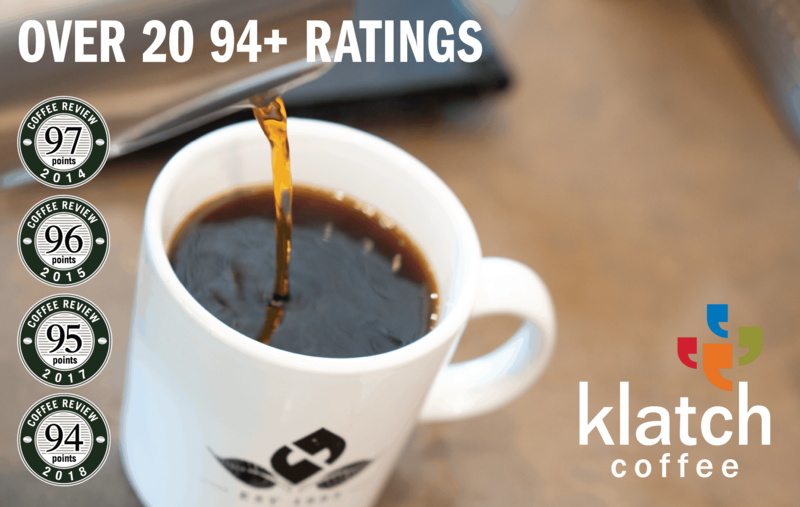 Vibrantly sweet-tart in structure with juicy acidity; syrupy mouthfeel. The crisp, cocoa-toned finish consolidates to notes of lemon verbena and jasmine. Produced by Ato Esmael and his friends and family at their estate farm in the Guji Zone, one of several areas in southern Ethiopia. It is produced from distinctive traditional varieties of Arabica long grown in the region. Processed by the wet or washed method (fruit skin and pulp are removed before drying). Established in 2010, Red Rooster is an organic-certified micro-roaster focusing on socially conscious coffee and high-quality coffee. Visit www.redroostercoffee.com or call 540-745-7338 for more information. 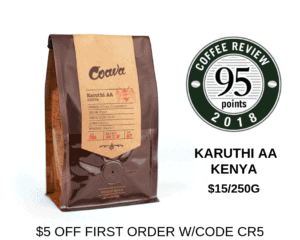 The Bottom Line: A richly sweet-tart, lively and complex Ethiopia coffee with deeply pleasing notes of mango and jasmine.